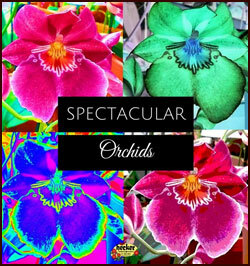 Visit us now for spectacular Orchids! 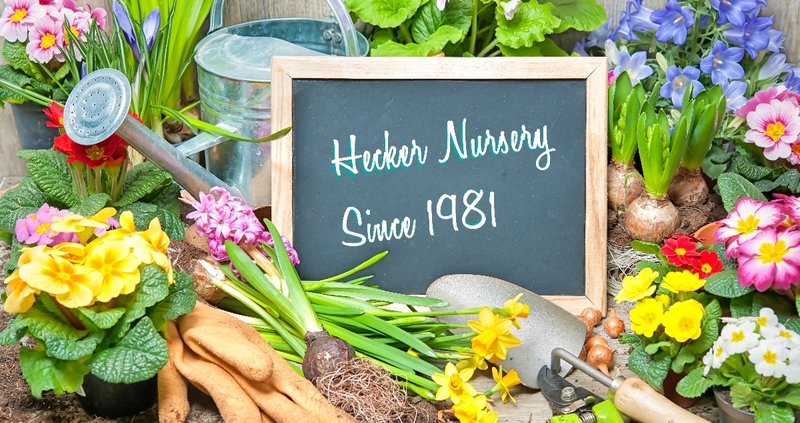 We stock a huge range of gardening products. 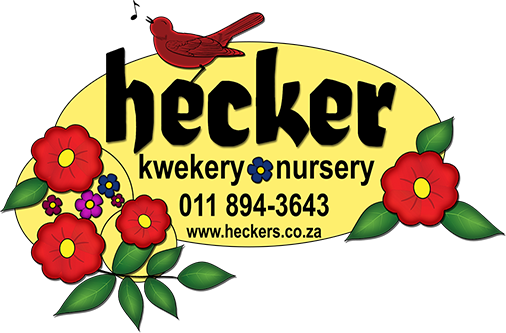 Have a look at some of our latest promotions and specials!